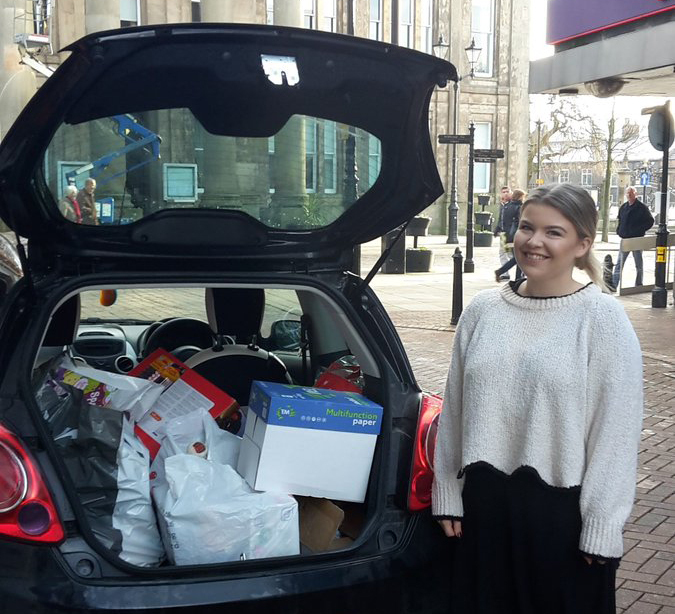 During November and December 2017, CVS ran our annual CVS Toy Appeal in aid of Cheshire East children and families that face difficult circumstances over the festive season. Families who may not be able to provide the joyful Christmas each child deserves because of the challenges they face with each needing the support of a local charity or support service. The response we had from the Cheshire East community was truly amazing, year on year we continue to be surprised by the readiness by many people and organisations to support this cause. We had many returning supporters from last year and gained new friends and supporters too. 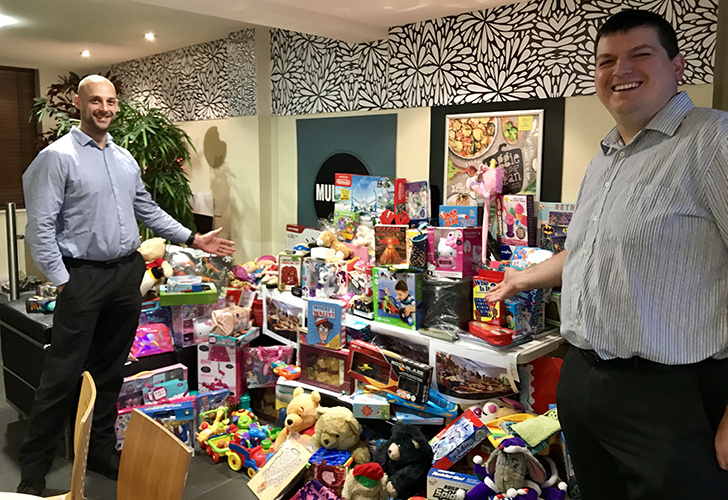 With their help and unwavering generosity along with members of the public donating at collection points across Cheshire East the CVS Toy Appeal 2017 was a huge success, together we were able to raise over 2500 toy and gift donations and support 29 local charities who work directly with the receiving children and families. 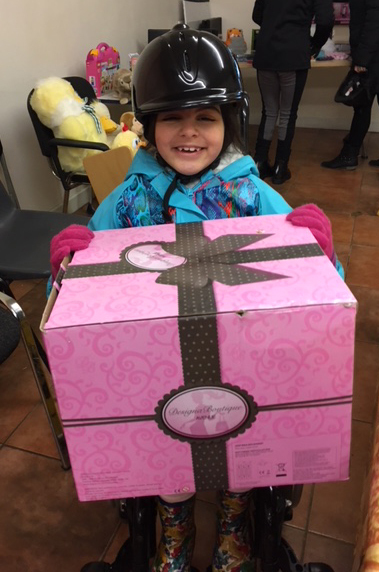 All qualifying groups who requested toys from the appeal received a consignment. 13 Other CVS verified Cheshire East registered charities and local support services asked for their details not to be shared. Some of the supported groups asked us to share their messages of thanks to all those who supported the and made Christmas joyous for countless local children. The success of 2017's CVS Toy Appeal is owed to our friends in the community who pledged their support, collected donations, rasied money acted as collection points for the local public and raised awareness. Each year we come to learn about some of the amazing people who support the toy appeal. Last year we met Glyn and Kathleen Rowley, who on a personal quest literally filled their house collecting donations for the appeal. 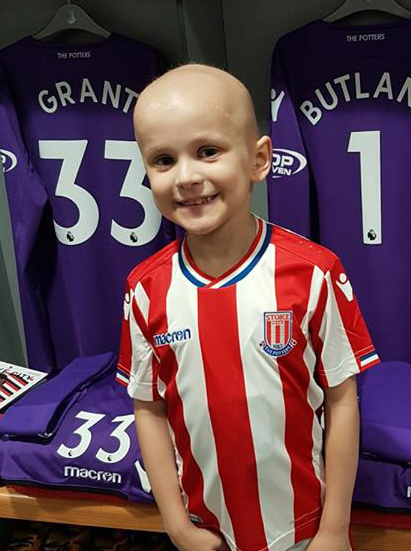 This year has been no exception but unfortunately we never had the pleasure of meeting 2017s Star of the Appeal, avid Stoke City fan, 7 year old Lewis Crossley. 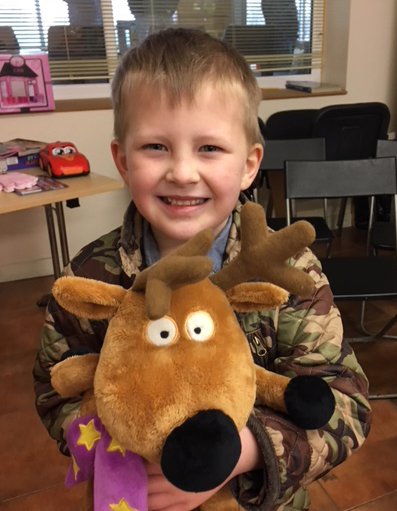 Lewis sadly lost his battle with leukaemia shortly before Christmas and gifted his Christmas presents to the appeal. We at CVS were heartbroken to hear the story behind his donation and our thoughts go out to Lewis's family. 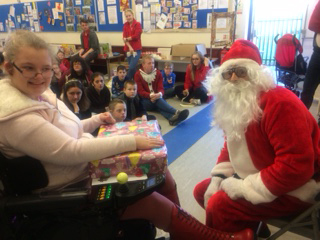 His toys joined others in making Christmas a fun and joyful occasion for many children across Cheshire East.. Thank you Lewis. In is memory parents Adam and Susanne are currently setting up a trust, the Team Lewis Trust, you can pledge your support by following the Team Lewis Facebook Page. We hope you'll join us in welcoming the Team Lewis Trust into the VCFS community. 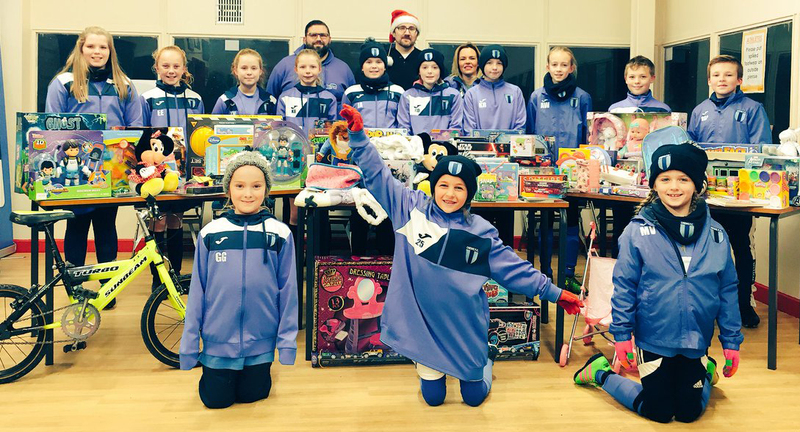 This year the Toy Appeal was supported by a record 19 Cheshire East organisations including our own CVS Members MAC Multi Activity Centre and new appeal supporters Everybody Sport and Recreation and Crewe FC who donated in partnership with their sponsors Kindertons. 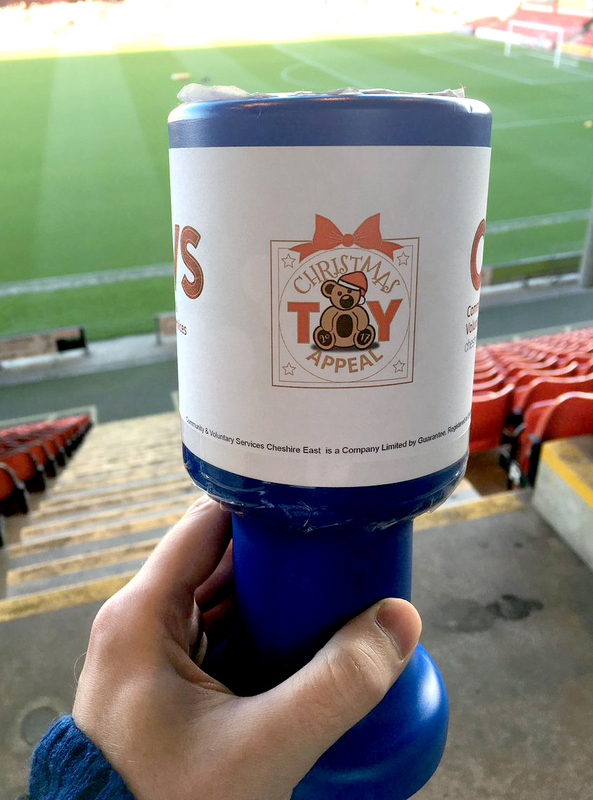 Alex for donating their loose change to our collection during a home game in November 2017. Returning supporters Elior UK, Close Brothers, Blue Group, The County Group and Trac Precision Machining really out did themselves and genarated donations beyond what we were expecting. Each year the appeal grows and this year that is thnaks to new supporters COS Recruitment, Lakeside Luxury Cattery, NHS Vale Royal CCG, NHS South Cheshire CCG, AVA CAD/CAM Group Ltd, Congleton Library and Nantwich Civic Hall. All of which, along with our other appeal supporters got behind the appeal, spent a lot of time, money and effort in generating donations. ... from everyone at Community & Voluntary Services and again on behalf of those supported by the appeal..
We hope you all had fun supporting the appeal will support us again in 2018. If you would like to know more about the CVS Christmas Toy Appeal or would pledge your upcoming support for the coming season, please don't hesitate to get in touch using the details at the foot of the page.